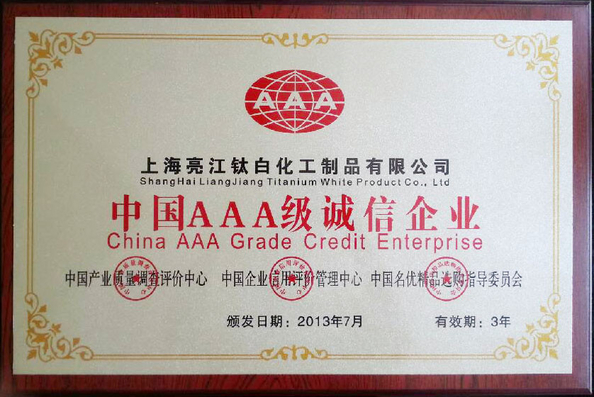 1, Titanium dioxide nano grade, appearance: white loose powder. 2, Titanium dioxide rutile nano grade, rutile content, more than 99%. can also improve the product rapping greatly. 4, Titanium dioxide nano grade,non-toxic, excellent compatibility with other materials. 5, Titanium dioxide nano grade.average particle size,bigger than surface area, good dispersibility, strong effects of nano materials. 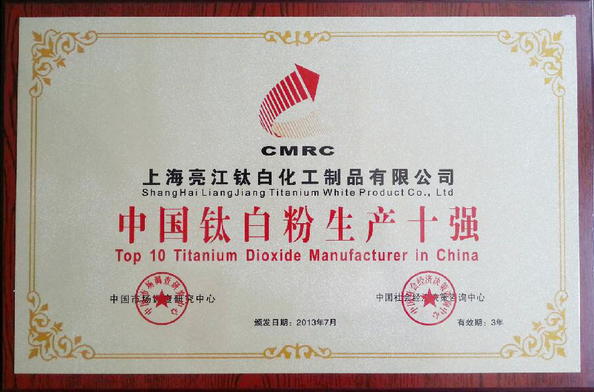 6, Titanium dioxide nano grade, non-toxic, have excellent transparency. 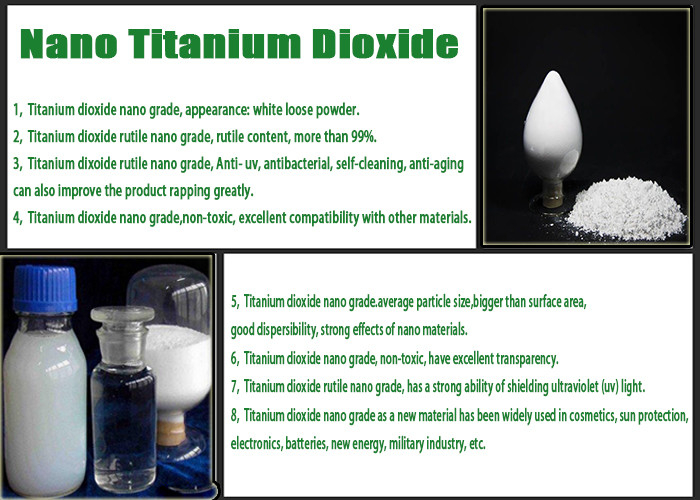 7, Titanium dioxide rutile nano grade, has a strong ability of shielding ultraviolet (uv) light. 8, Titanium dioxide nano grade as a new material has been widely used in cosmetics, sun protection, electronics, batteries, new energy, military industry, etc. Package: drums,plastic woven bag inner plastic bag with net weight 20KG.500kg or 1000kg plastic bag or as customer’s request. This product, non-toxic harmless, white powder, prevent moisture in the process of transportation, storage should be placed in a cool, ventilated, dry place. 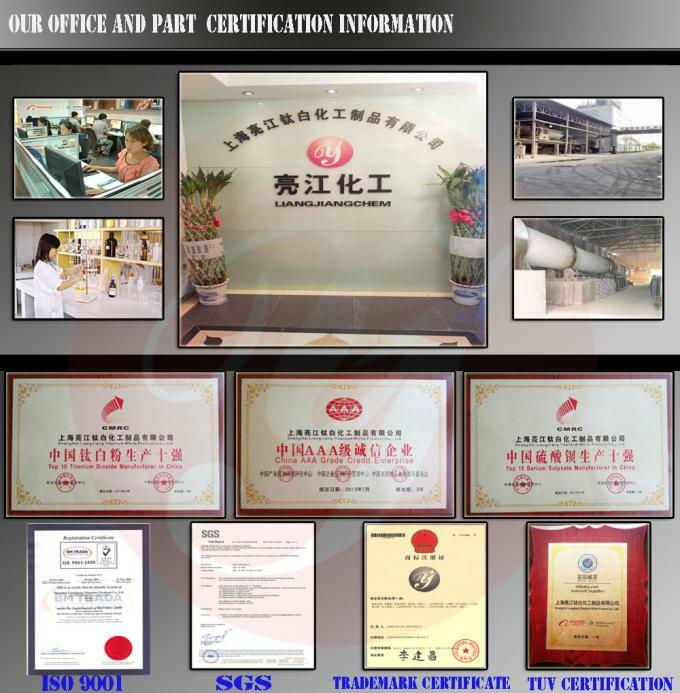 Avoid breathing dust when processing, if contamination, can be cleaned with soap and water , concrete technology may refer to the corresponding material safety data.